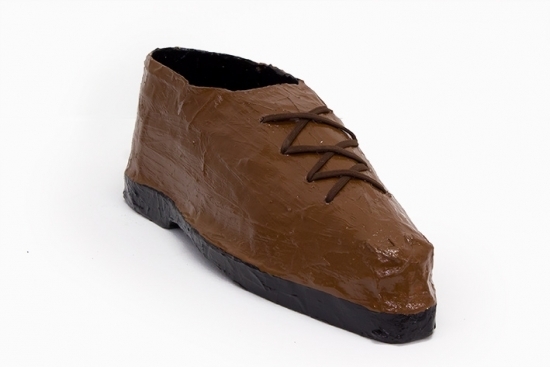 Shoes There are 103 products. 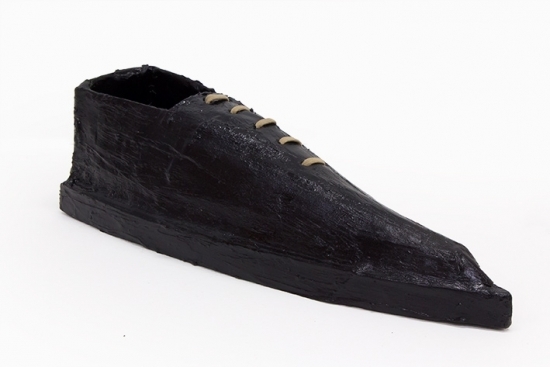 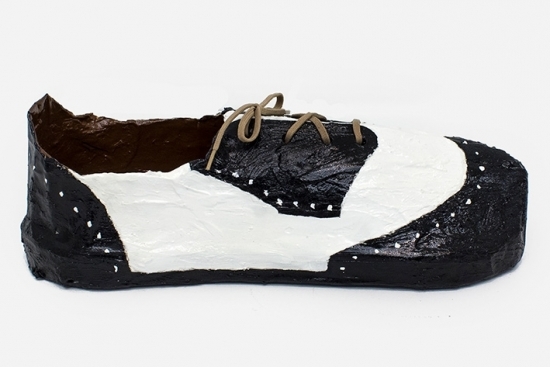 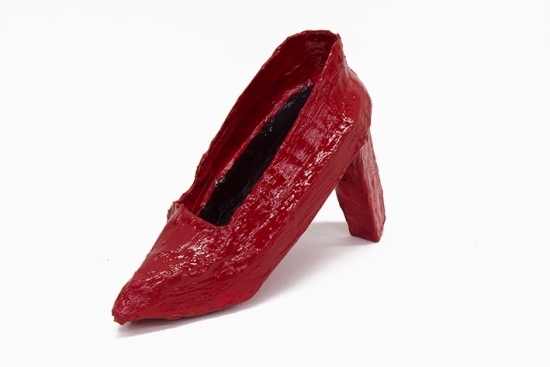 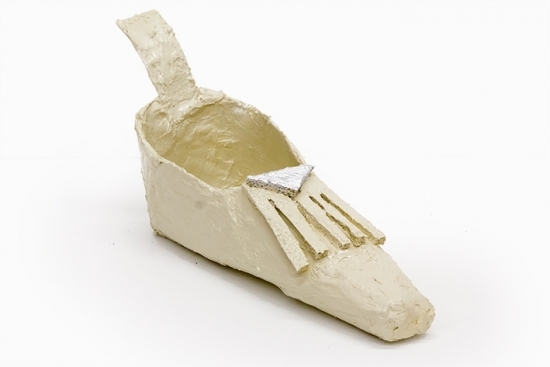 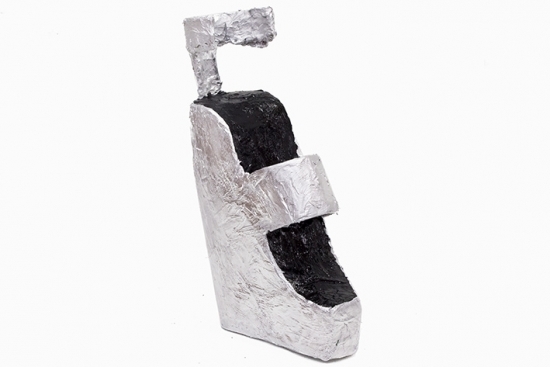 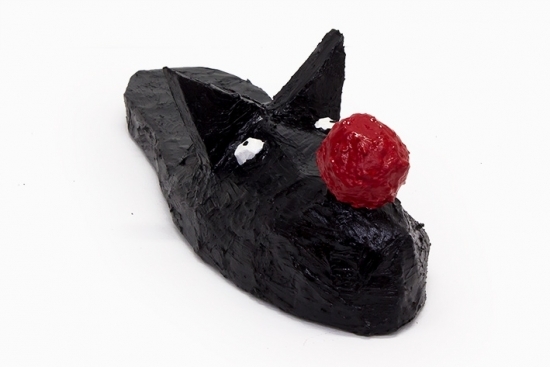 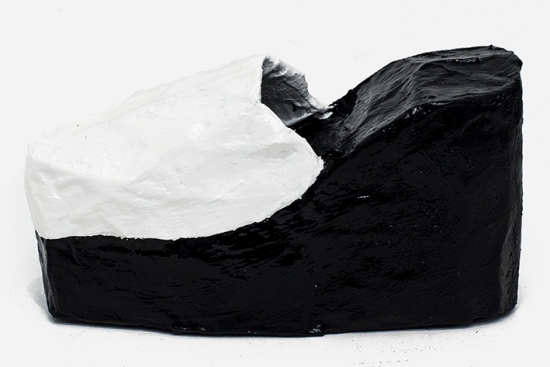 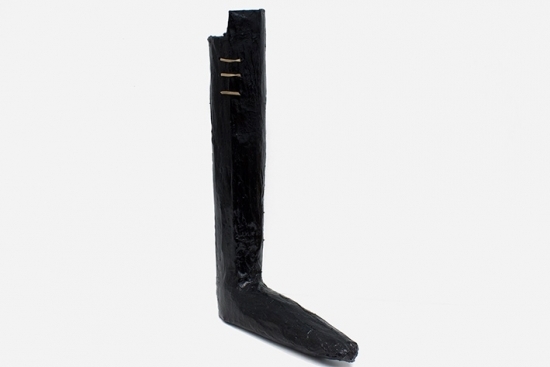 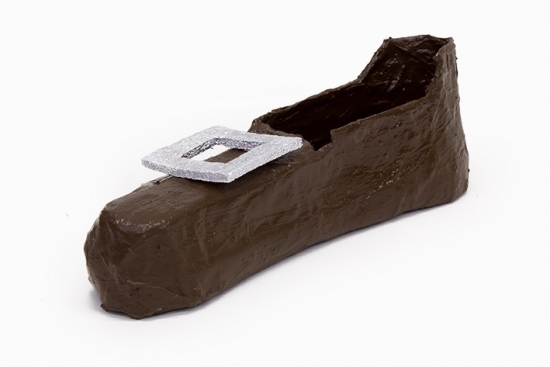 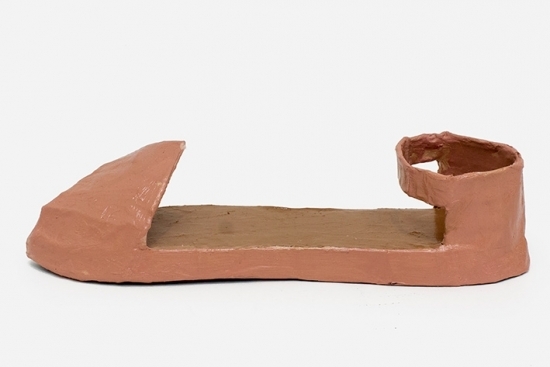 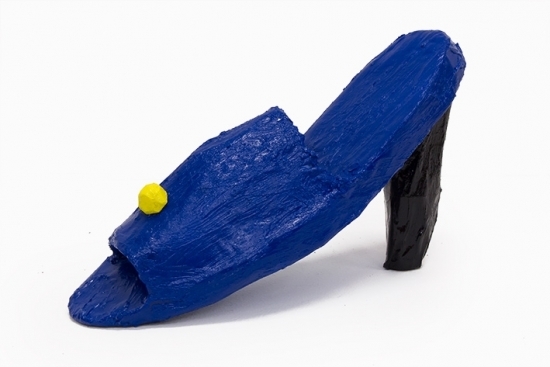 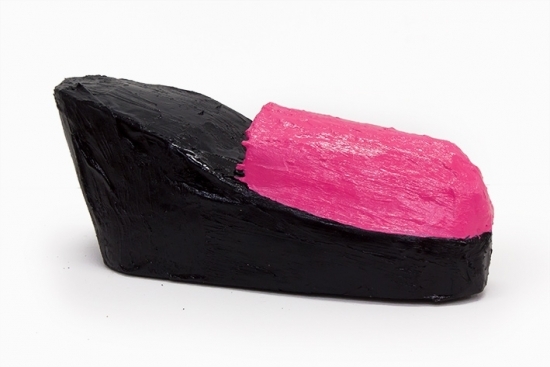 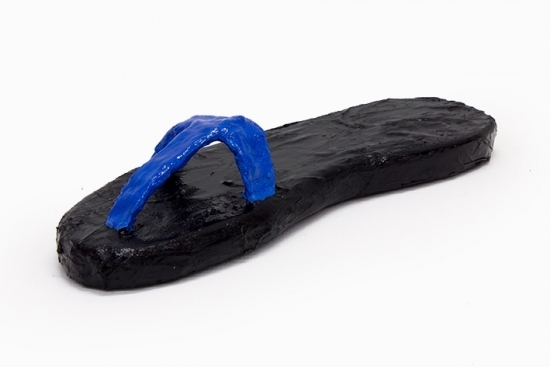 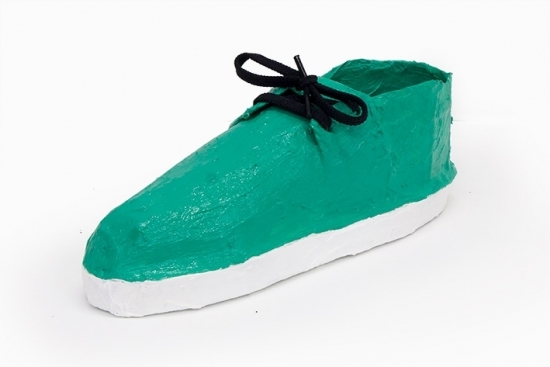 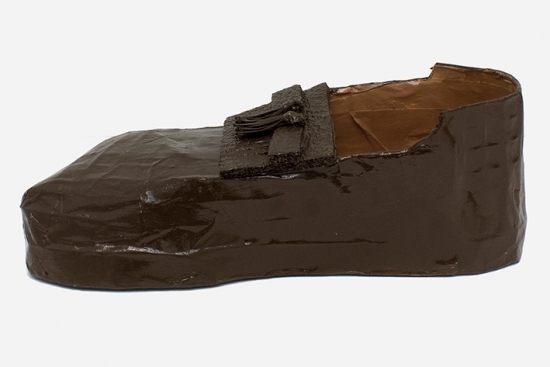 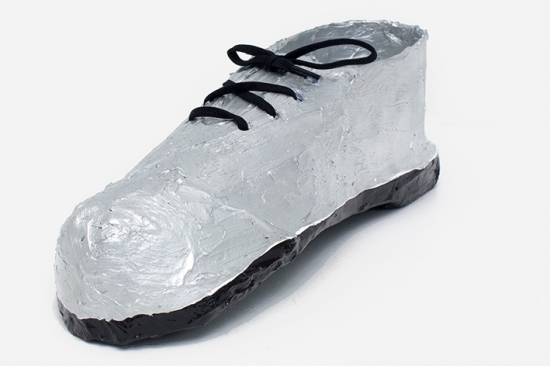 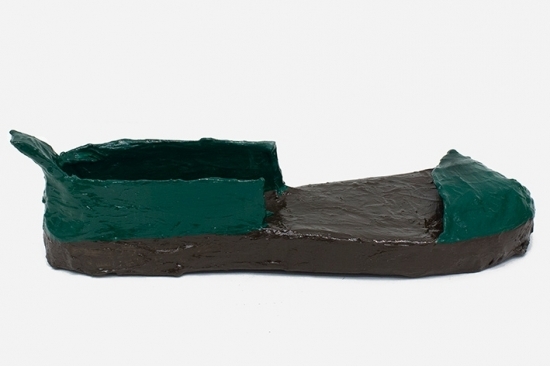 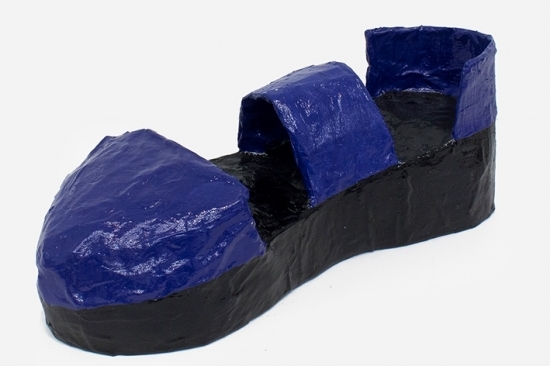 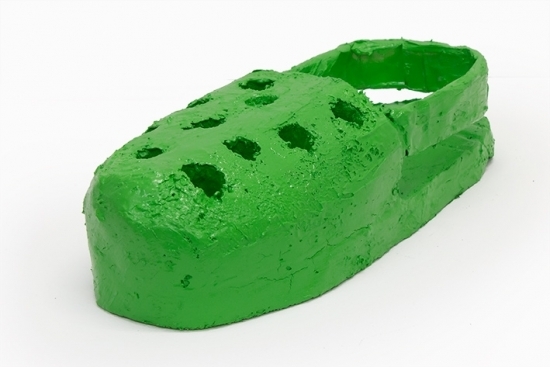 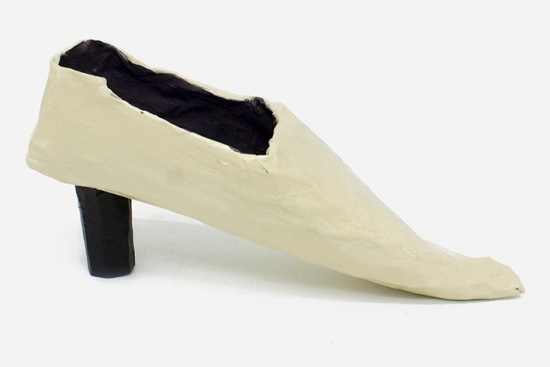 Fred Chaussures n°1 was produced in the exhibition 'FRED Chaussures' at Deborah Bowmann.The shoe is made with wire fence, papier-mâché, polystyrene, acrylic paint and varnish. 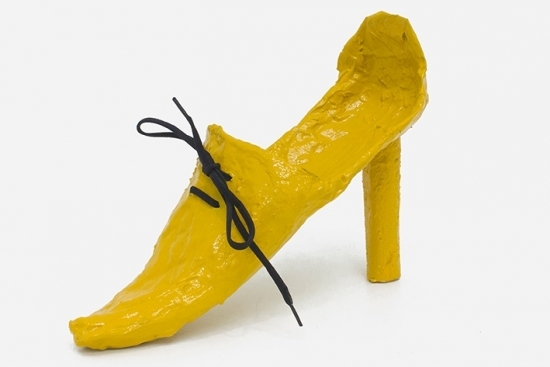 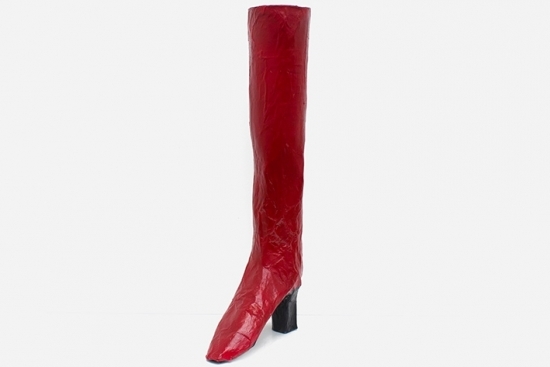 Each shoe is unique. 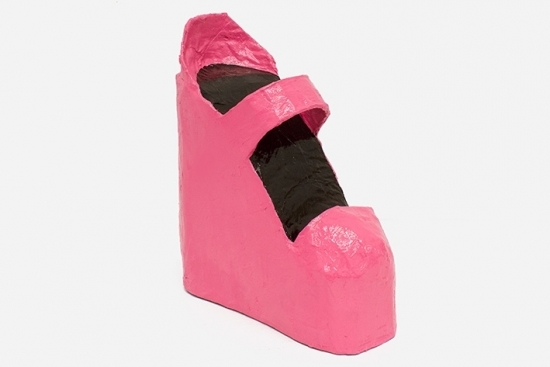 Only right or left foot.